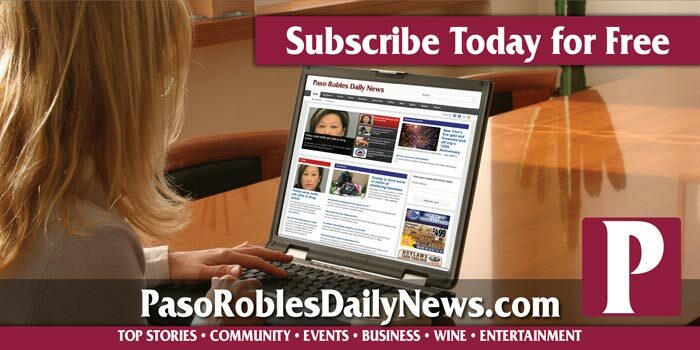 –KSBY recently released the dash cam video taken during the deputy-involved shooting in Atascadero from January 2017. 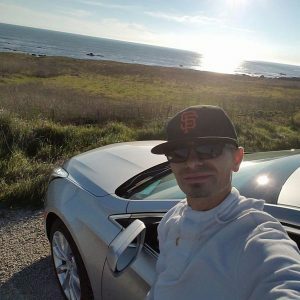 34-year-old Josue Gallardo of Paso Robles, was shot and killed by deputies along Highway 101 in Atascadero January 24, 2017, in what was later determined by the San Luis Obispo County District Attorney’s Office to be a “justifiable shooting under the law,” according to the KSBY report. The incident is the heart of a lawsuit filed late last year by Gallardo’s family. The video shows deputies approaching a vehicle pulled over near the Santa Barbara Road exit on Highway 101 with their guns in their hands. One deputy approaches the vehicle from the driver’s side and another approaches from the passenger side.